Waterfront! Brand New Dock! 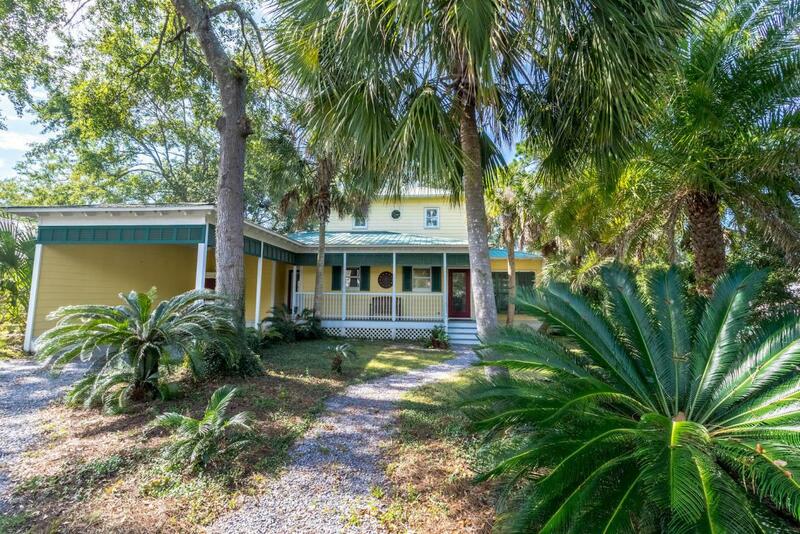 This Mallet Bayou Florida Cottage rests on 75 feet of deep water and its serene demeanor will have you unwinding immediately. The outdoor space is a must see with multiple porches & breathtaking views.The screened in back porch is ready for your next gathering & the natural landscape offers great privacy. Watch dolphins play from your backyard! The southern craftsmanship and charm shine, from the heart pine plank flooring & custom solid oak cabinets, to the distinctive wood trim accents. The property also offers two outdoor buildings that can be used for storage and/or workshop. Deep water access from Choctawhatchee Bay. Please take a moment to view this amazing waterfront home and feel the charm and peacefulness of bayou-front living.